Less than a week from Halloween! 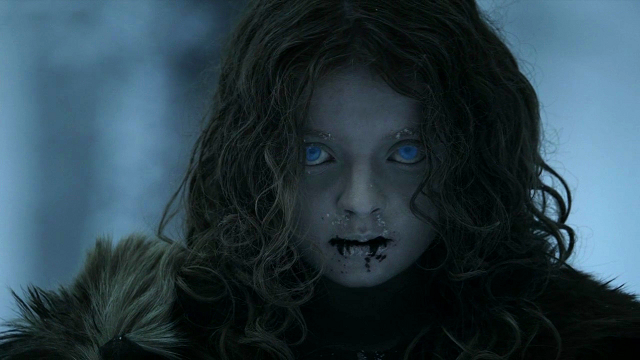 Now’s a good time to talk about a rather spooooooky character from Game of Thrones. 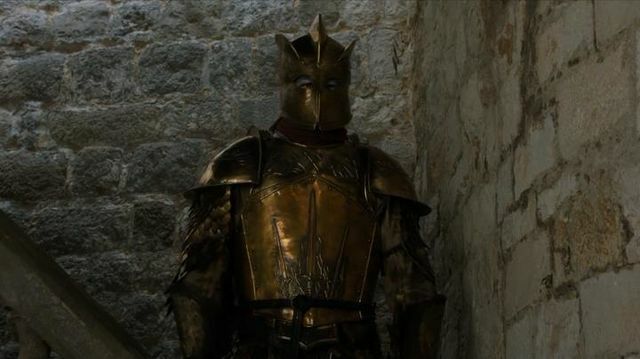 This post’s topic will be Ser Gregor Clegane. If you’re not up on the latest season of Game of Thrones, then you’re way behind. Get caught up! We’ll wait.